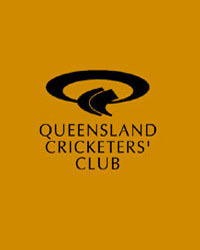 DWS was delighted to co-host the annual Club Secretary/Manager of the Year Recipient’s Luncheon at the Queensland Cricketers’ Club. Winners of this prestigious award must have gained a number of years in the industry and have attained qualifications and professional associations that illustrate the individual’s knowledge and skill within a club management capacity. DWS Director Geoff Wohlsen got a rare opportunity to catch up with past recipients to share industry knowledge, past experiences and important tips for the future success of Australia’s Clubs. Special guests of the luncheon included Hon. Kevin Andrews MP, Shadow Minister for Families, Housing and Human Services, reaffirming the Opposition’s support for community Clubs. From left: Craig Thomas General Manager of Brothers Leagues Club, The Hon. 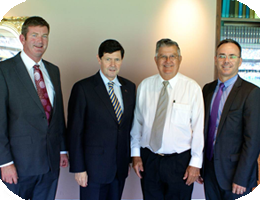 Kevin Andrews MP, Clubs Queensland President Don Seccombe and Geoff Wohlsen Director of DWS Hospitality Specialists.